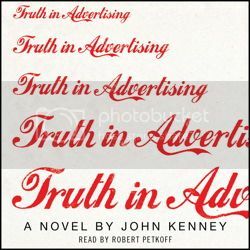 No time for a review today, but if you have reviewed an audiobook this week, link it up below! 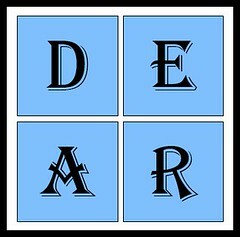 Do you remember D.E.A.R? At my elementary school that meant “Drop Everything And Read,” something we typically did for 10 or 15 minutes every day. Best part of my day, really. As my TBR and Library piles are battling for supremacy and trying to sneak in around the review copies who have staked out places on my calendar, I’m thinking back to the simpler days of D.E.A.R., when I believed I had time to get to any book I wanted. And that, of course, got me fantasizing about a world where I really could just Drop Everything And Read for more than just 15 minutes a day or, in the case of my audiobooks Do Everything and Listen. 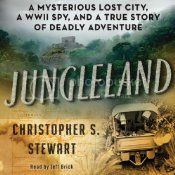 What audiobooks are you particularly excited to listen to? 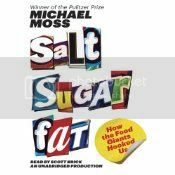 February 8th, 2013 | Category: Audiobooks, D.E.A.R.